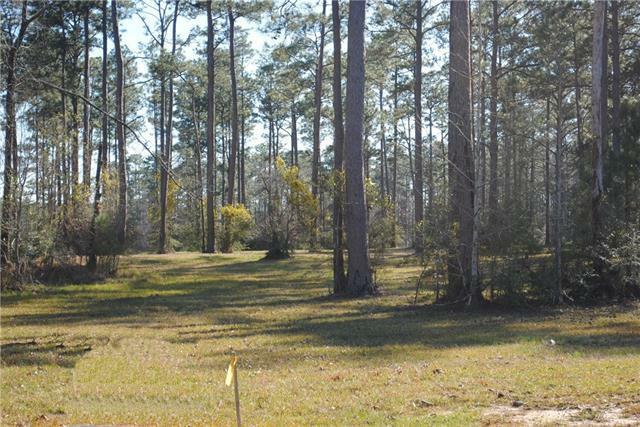 Build your dream home on this large lot. Gated community 100+ ft. above sea level. 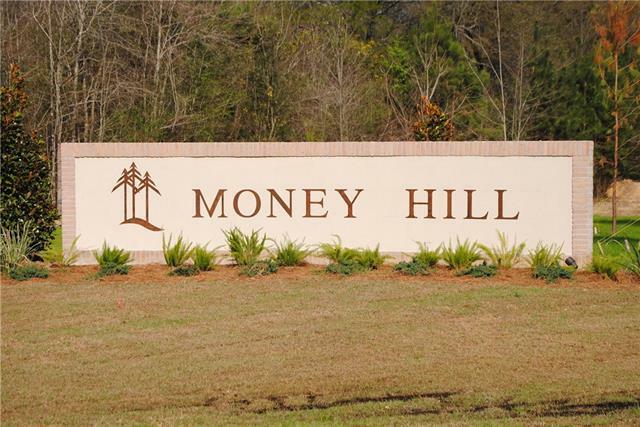 Gated community with 3500+ acres of lakes and nature preserves. 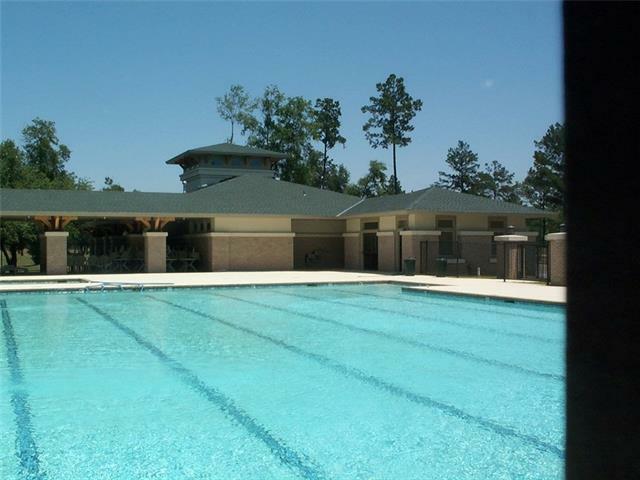 Community pool, Award winning golf course, 4 tennis courts. 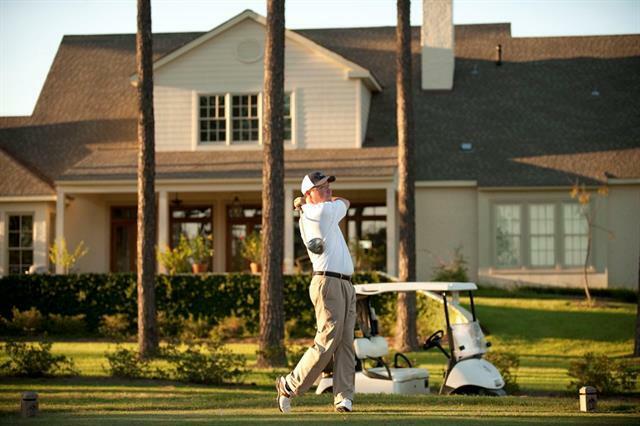 fitness center, fishing and much more.